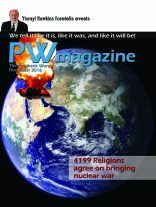 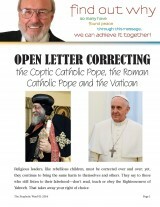 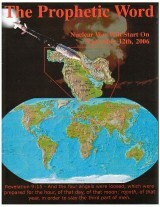 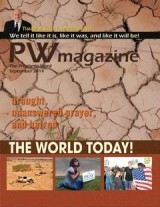 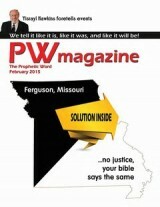 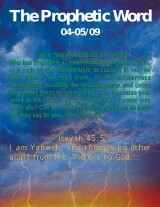 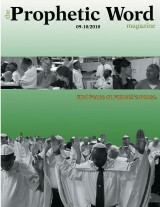 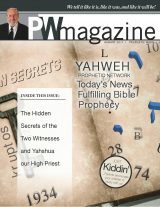 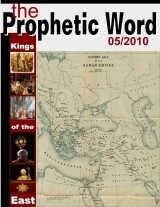 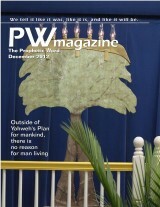 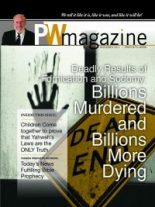 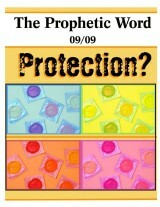 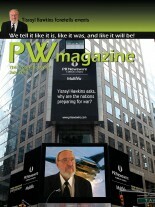 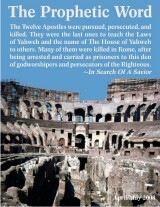 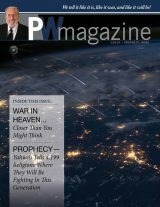 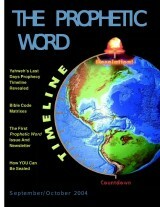 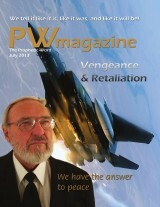 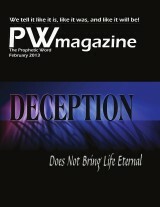 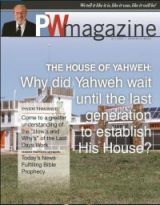 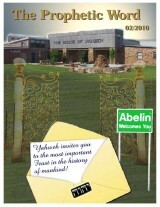 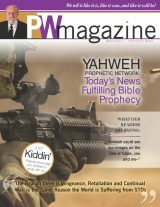 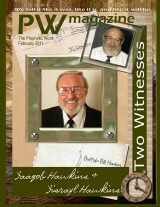 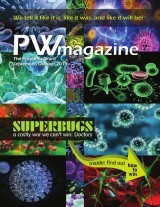 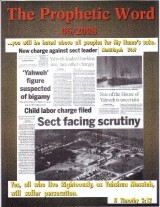 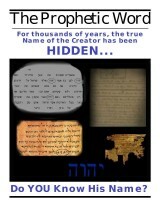 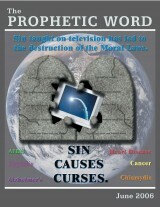 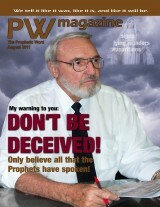 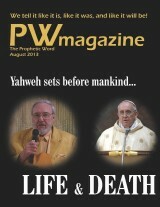 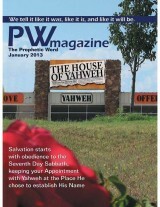 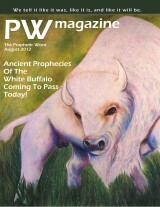 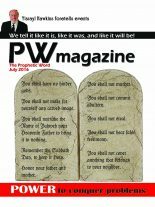 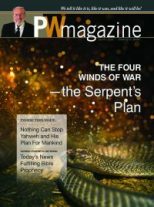 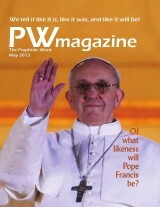 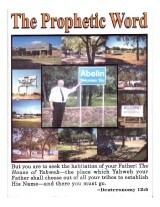 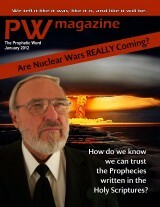 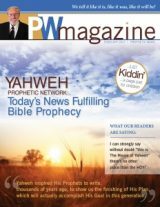 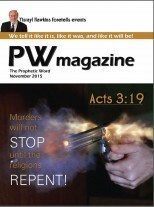 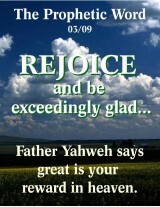 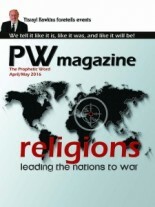 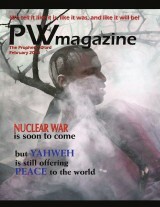 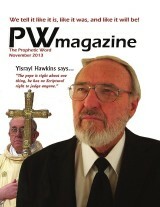 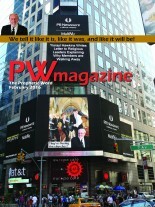 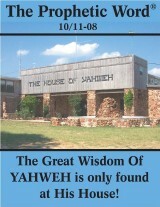 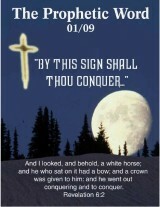 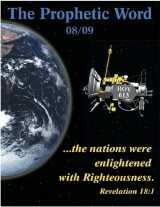 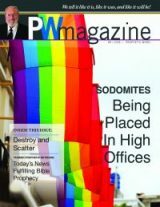 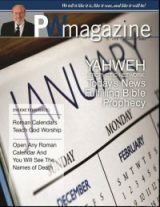 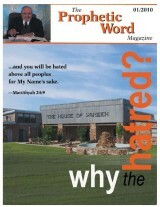 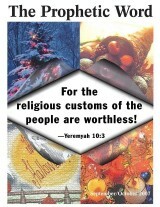 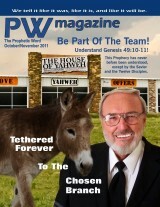 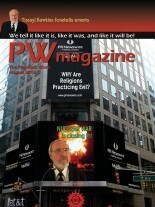 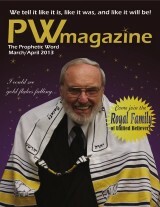 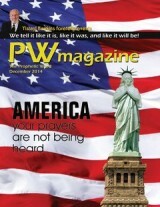 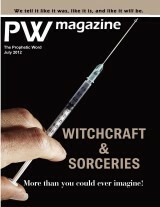 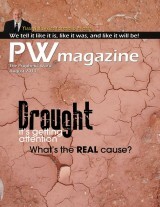 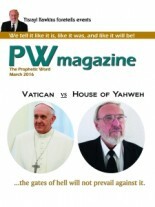 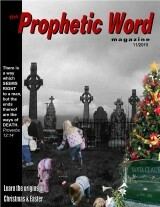 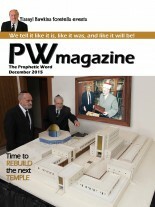 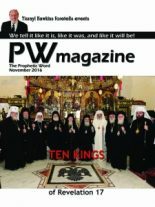 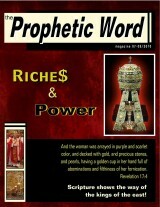 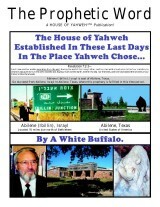 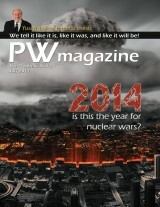 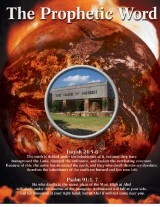 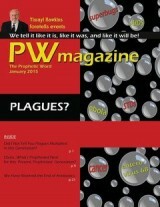 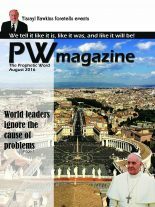 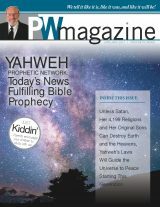 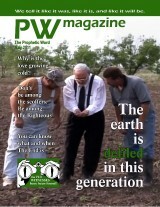 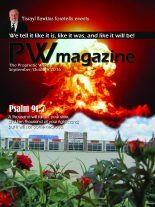 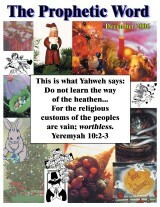 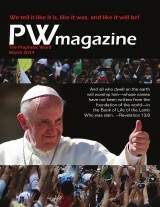 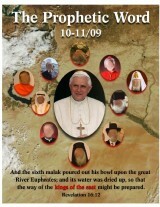 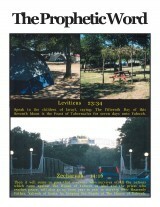 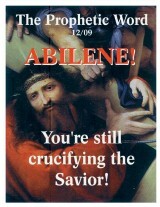 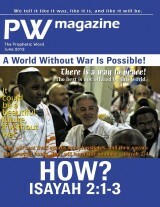 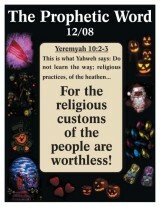 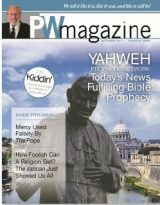 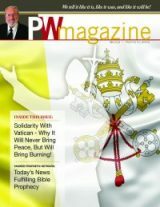 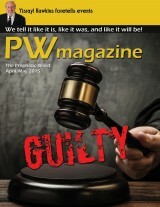 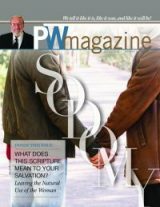 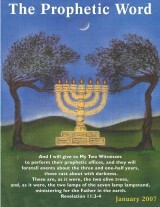 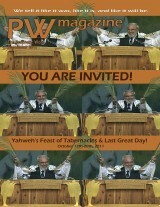 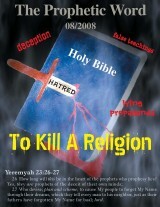 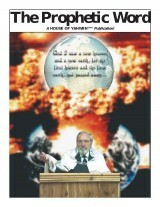 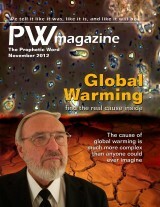 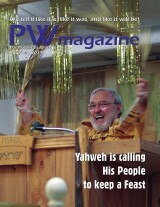 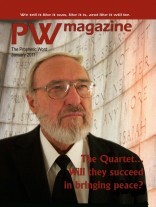 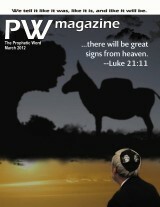 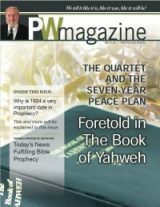 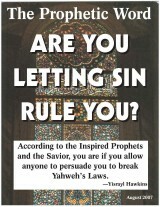 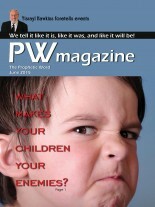 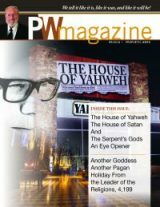 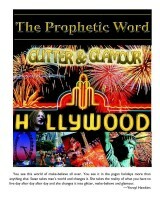 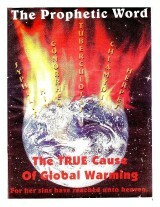 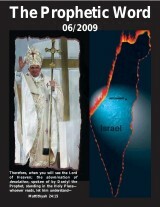 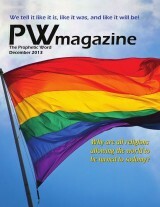 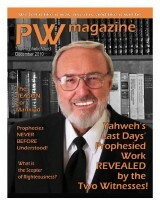 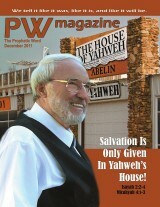 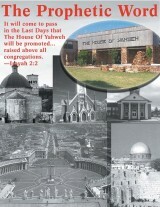 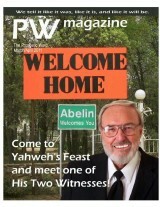 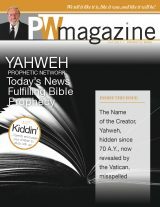 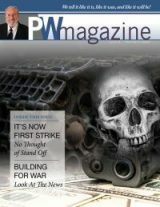 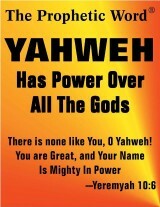 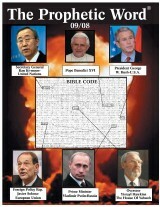 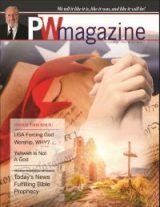 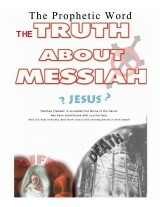 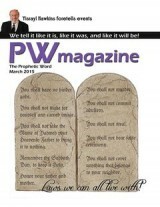 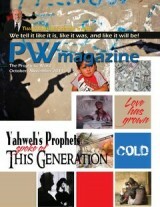 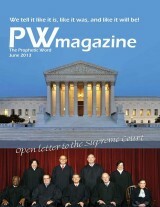 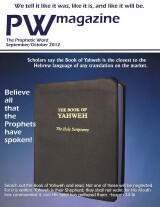 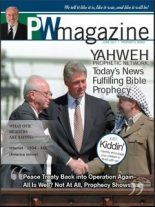 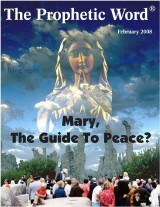 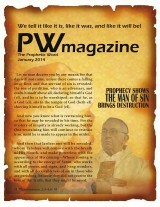 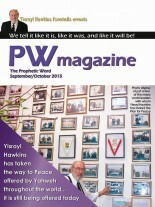 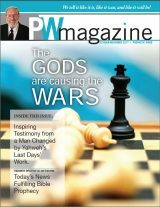 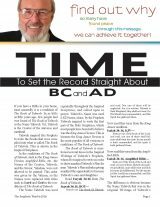 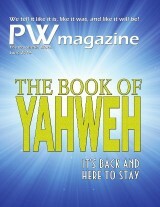 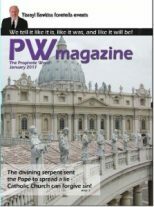 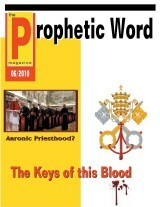 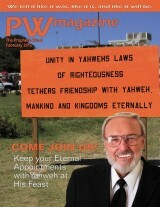 Here you will find our monthly Prophetic Word Magazines. 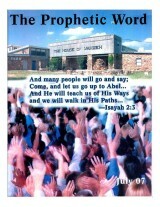 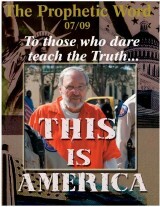 They are free to read. 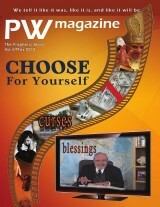 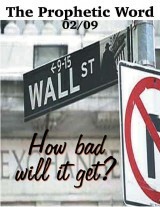 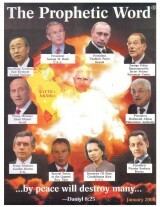 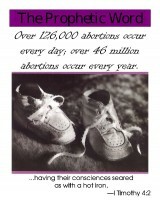 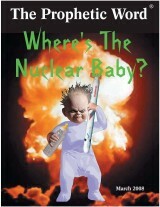 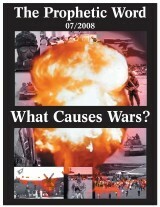 Just click on the picture of your choice and it will take you to that issue. 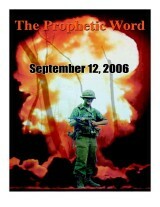 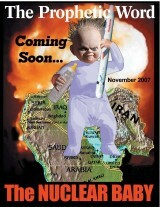 If you’re looking for a specific date, just place your mouse over the image and the date will show.